All WNY Radio's new track for the day is "Atmosphere" by Inherent Vice, which will air at 8 p.m. only on All WNY Radio. 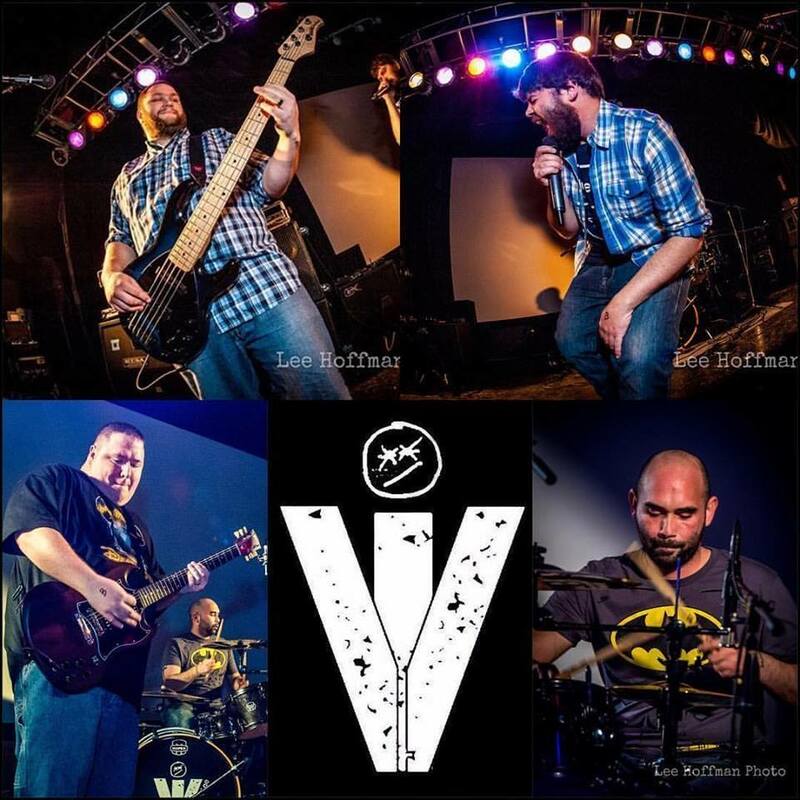 Inherent Vice is a four-piece band out of Middleport. Their new five-track EP, "Peaks and Valleys" is available at inherentvice.bandcamp.com.